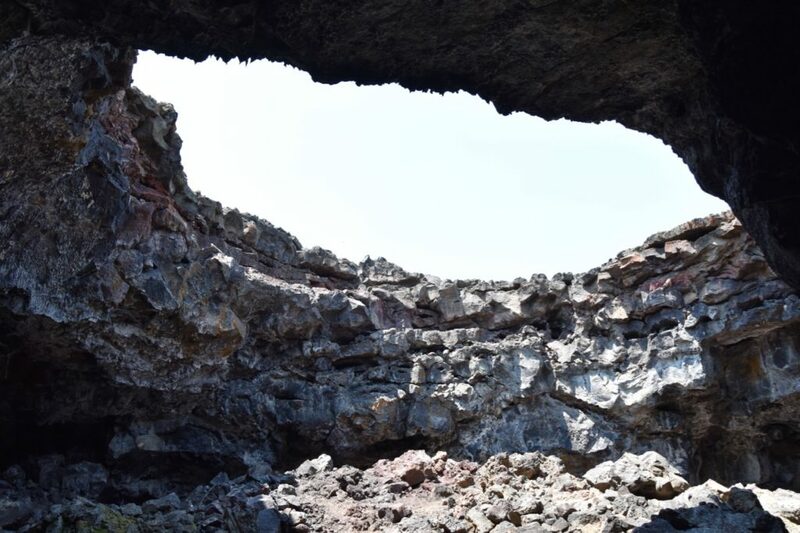 Craters of the Moon National Monument preserves an other-worldly landscape in Southern Idaho. 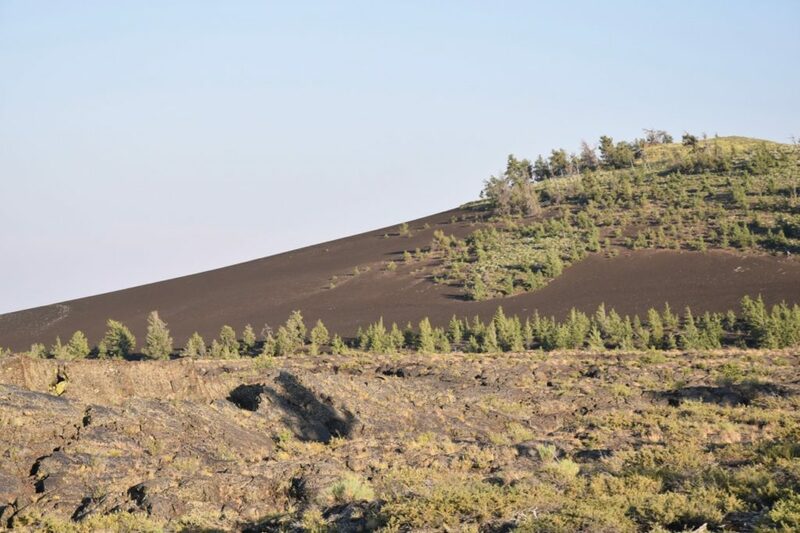 The Monument was designated in 1924 by President Coolidge to “preserve the unusual and weird volcanic formations” and significantly expanded by President Clinton in 2000 to include the Great Rift zone and three additional lava fields. Because of its expansion, it was included on the current administration’s review list. Just before we arrived, Secretary Zinke announced he had decided Craters of the Moon would not be reduced or eliminated. It’s a relief to know this special place will continue to be protected! 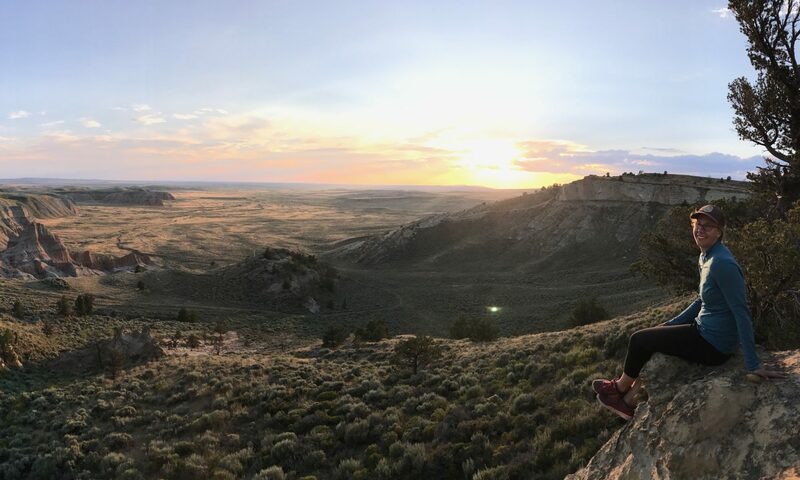 We were driving in from the east, after stopping in Pocatello to attend a “science pub” night hosted by Idaho Conservation League. 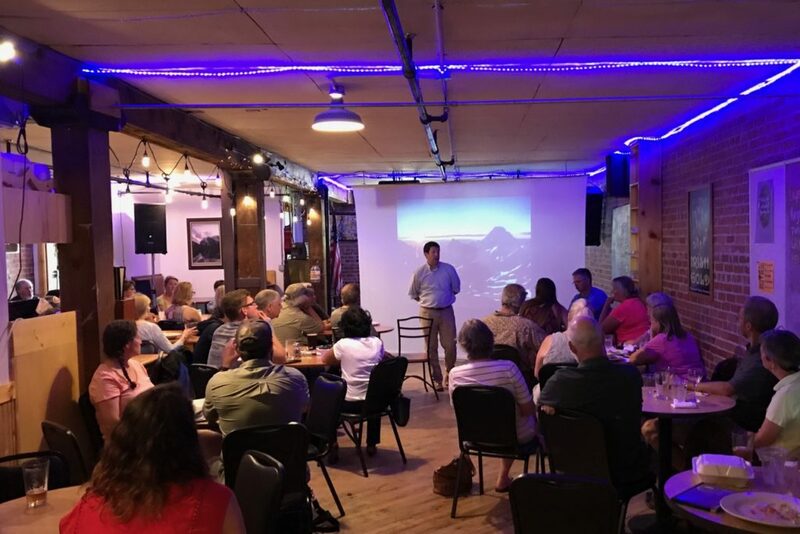 The event was focused on the state of public lands in Idaho. It was a perfect stop for us and we learned a ton from Jonathan Oppenheimer, who gave a great overview of the threats facing public lands in Idaho. 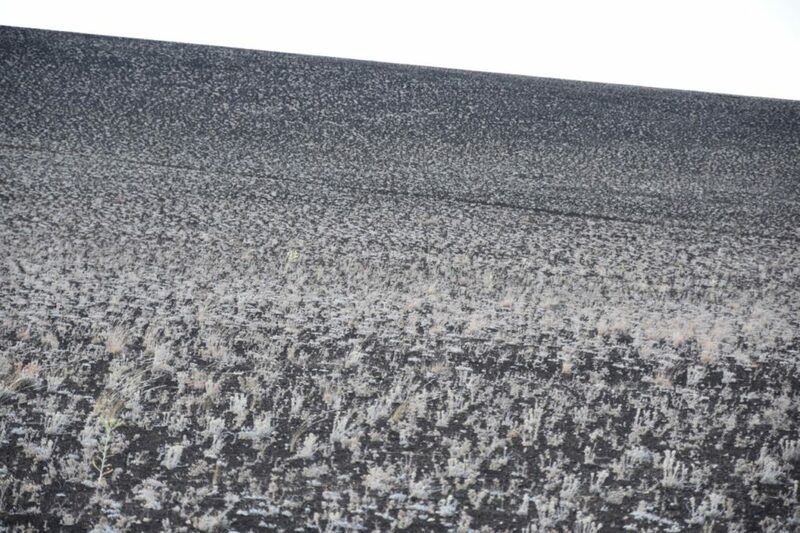 ICL does a ton of work in Idaho, including supporting Craters of the Moon. The next morning, we headed to the Monument. 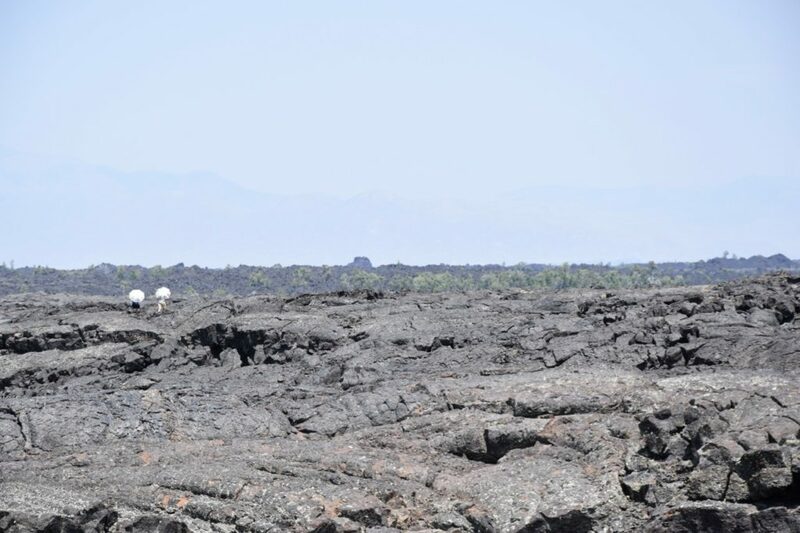 The stark black lava fields come up abruptly as you arrive. Craters of the Moon has 60 distinct lava fields, covering over 618 square miles, and has the largest basaltic lava field in the contiguous US. Our first stop was the visitor center to meet Ranger Matt Daniel. We were VIPs (Volunteers in the Park) and were tasked with visitor surveys. Our volunteer work involved posting up at trailheads and asking visitors to provide feedback on the Monument’s services and facilities. It was near 100 degrees and standing in an asphalt parking lot for four hours isn’t glamorous, but it was a great opportunity to chat with people about the Monument, where they were from and why they were visiting. As always, there’s a crazy number of international visitors who come to appreciate our public lands. The second day, we volunteered in the morning and then hopped on a cave tour with Ranger Mauro, a recent transplant from California and a chiropterologist (a bat specialist). There are believed to be 15 different species of bats, some endangered, that use the Monument’s over 500 caves. Along the cave trail you can see stone circles built by the Shoshone-Bannock. These stone circles were built over 2000 years ago. The exact purpose of the circles is unknown, but guesses include navigation, windbreak to protect campsites and ceremonial use. 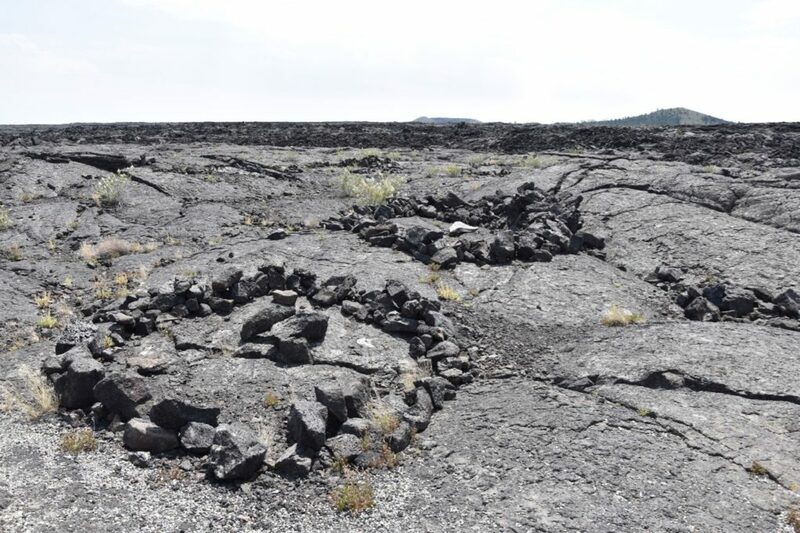 The Shoshone-Bannock legend is that the lava fields were created by a serpent who coiled around a mountain to sleep. During a lightning storm the snake became angry and squeezed the mountain releasing liquid rock and fire. 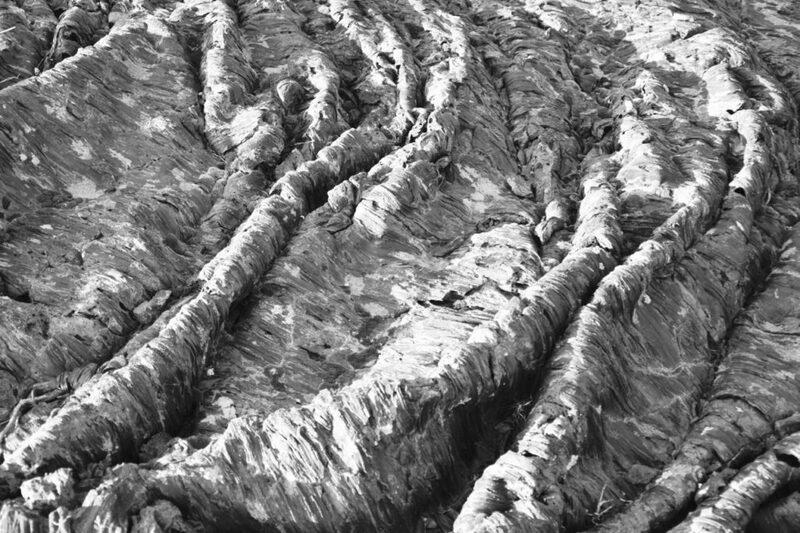 The snake was buried by the falling lava and today you can see its shape in the rock. While the area looks barren, it’s very alive. 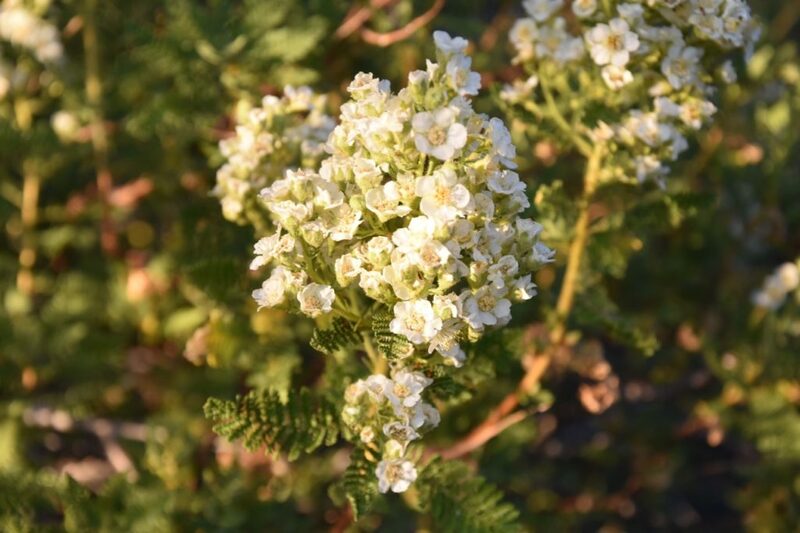 It has great wildflower blooms every year and also has some of the last remaining native sagebrush steppe of the Snake River Plains. We even saw a large elk crossing through the lava fields at dusk.